Renovated Victorian House With An Additional 1,700 Sq Ft Of Space. Mixture Of Separately Zoned C5 Commercial. 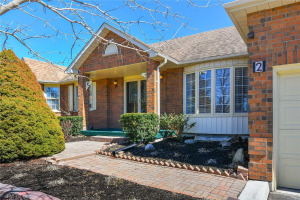 Can Be Used As A Single Residence Or Mix Or Residential And Commercial In The Heart Of Orangeville. 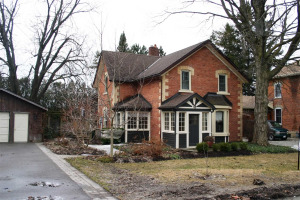 Hardwood Floors, Wood Panelling, Stained Glass Windows, Mature Gardens, Wraparound Porch, Access Via Private Laneway. Very Private And Secure. Ample Parking In The Centre Of Orangeville. Connected Via A Private Laneway.